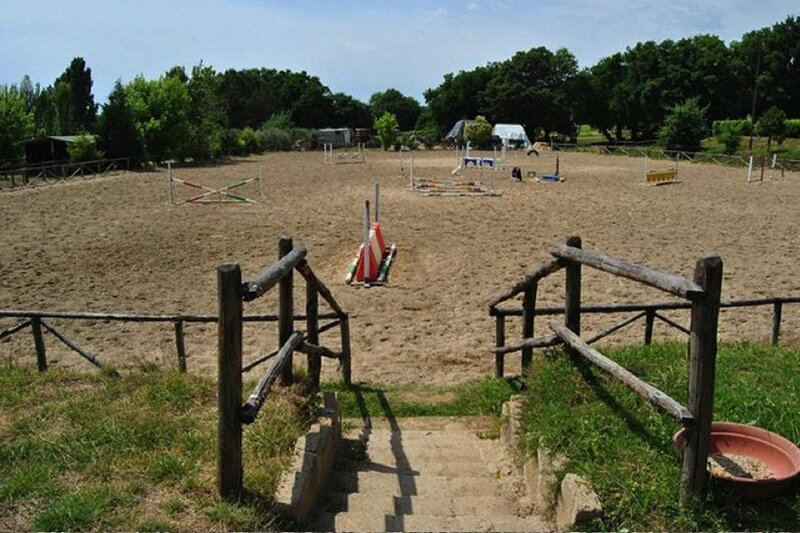 The Equestrian Center is located in the heart of Veio Park, 2 km from the historic center of an Etruscan town of great charm. 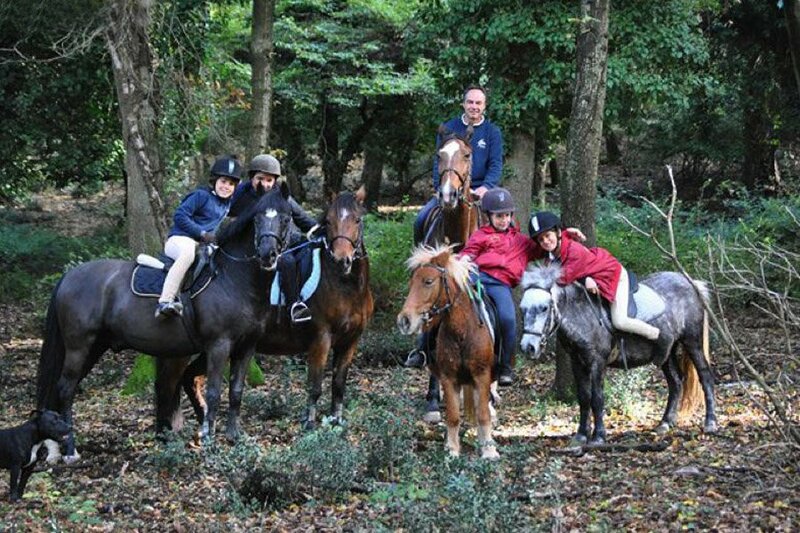 This FISE-accredited club is the ideal place for kids and adults who want to practice horseback riding in a beautiful natural setting without getting too far away from the lively capital. 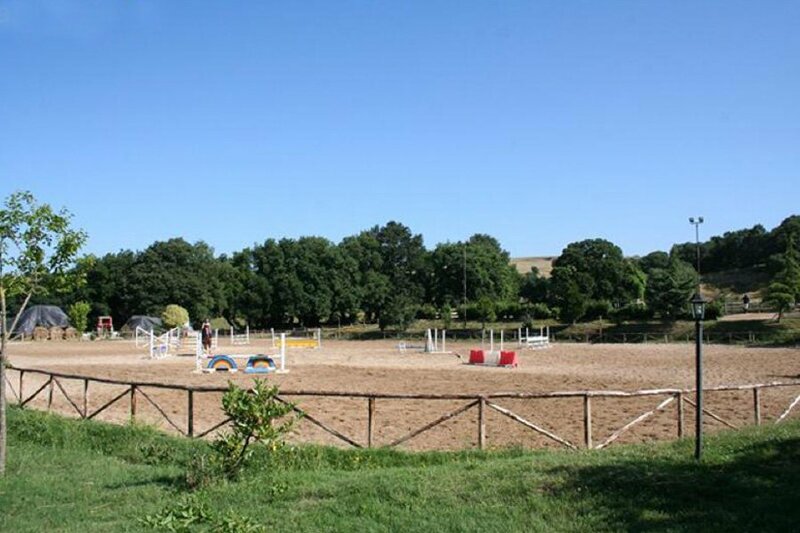 The Equestrian Center is located in North of Rome. The capital, with its beautiful monuments and many attractions, is only 20 minutes away and Fiumicino Airport can be reached in 40 minutes by car. The town is surrounded by the splendid setting of the Veio Regional Park, which includes Mount Musino, where an altar of 148 dC was found dedicated to Jupiter Tonante and Ercole Musino. Classes last one hour. Another hour is dedicated to the care of the horses and the stables. 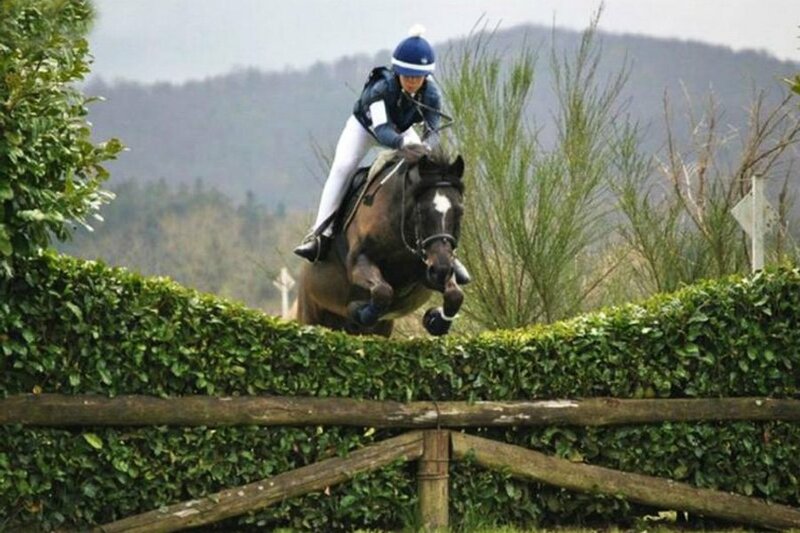 The Pony School is not just a sporting and fun moment for children, but a growing experience for every little knight or amazon. 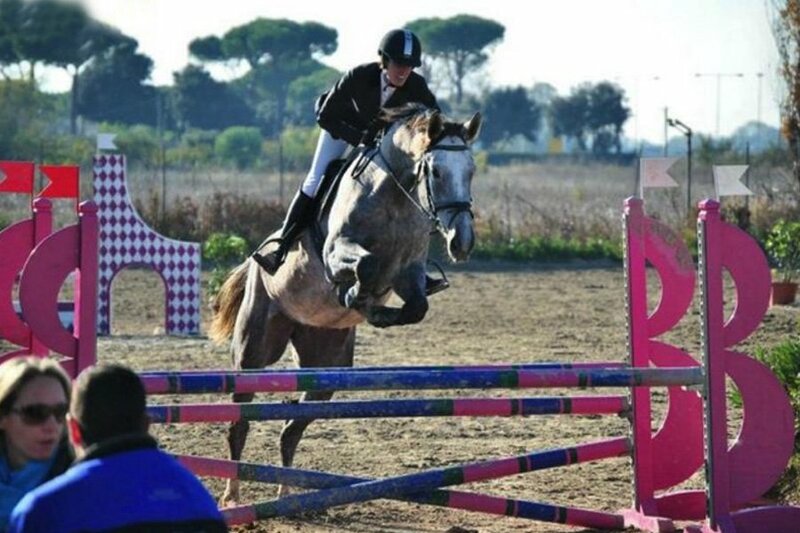 The staff of federal instructors imparts to all the little students flatwork and jumping lessons. 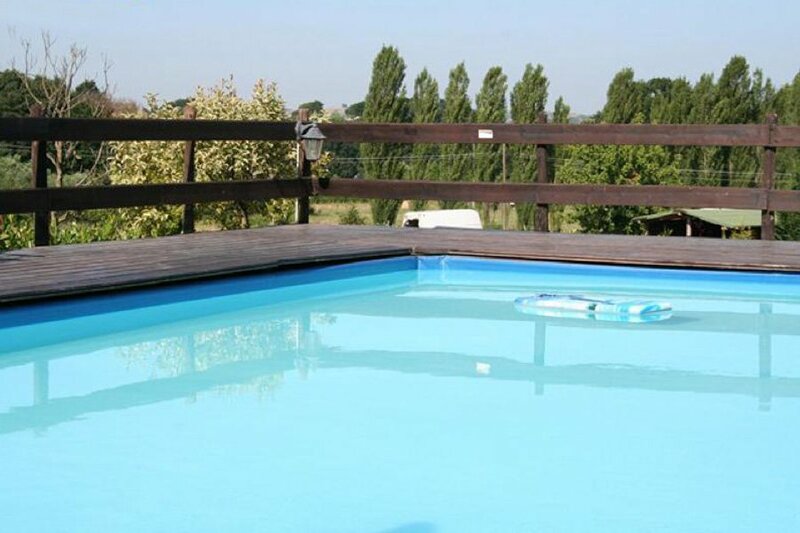 Guests can stay in the cozy property just a 10-minutes drive from the equestrian center. The transfer to the stables is organized by the center. The kids will be accompanied by a staff manager in every hour of the day. Breakfast will be served at the hotel, lunch and dinner in the club house of the equestrian center. 24 hours supervision.